VATICAN CITY (CNS) — The lives of 19 religious men and women martyred during the Algerian civil war are a testament to God’s plan of love and peaceful coexistence between Christians and Muslims, Pope Francis said. 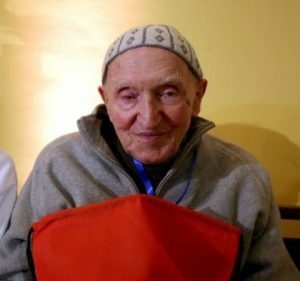 In a message read Dec. 8 at the beatification Mass for the six women religious and 13 clerics, Pope Francis said it was a time for Catholics in Algeria and around the world to celebrate the martyrs’ commitment to peace, but it was also a time to remember the sacrifices made by all Algerians during the bloody war. 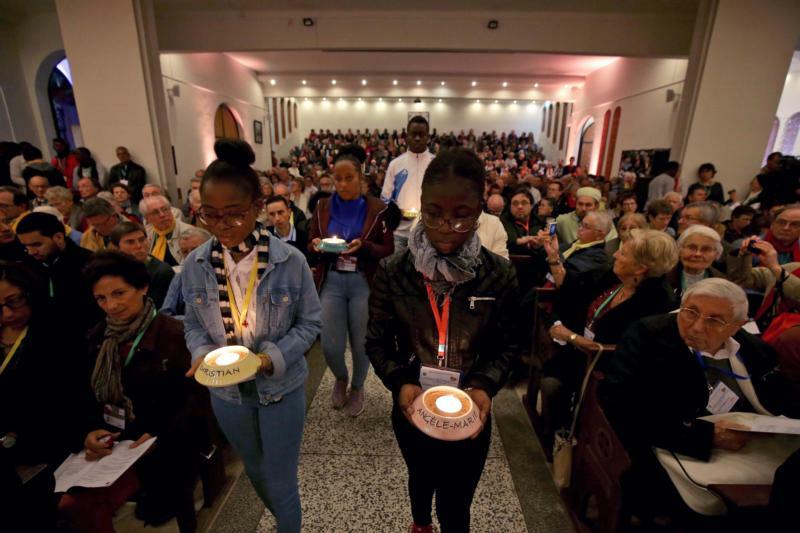 Cardinal Angelo Becciu, prefect of the Congregation for Saints’ Causes, celebrated the Mass in Oran, Algeria, for the martyrs who were killed between 1994 and 1996. Both Christians and Muslims in Algeria “have been victims of the same violence for having lived, with faithfulness and respect for each other, their duties as believers and citizens in this blessed land. It is for them, too, that we pray and express our grateful tribute,” the pope said. Among those who were beatified were Blessed Christian de Cherge and six of his fellow Trappists — Fathers Christophe Lebreton, Bruno Lemarchand and Celestin Ringeard as well as Brothers Luc Dochier, Michel Fleury and Paul Favre-Miville — who were murdered in 1996 by members of the Armed Islamic Group in Tibhirine, Algeria. Their life and deaths were the subject of the movie “Of Gods and Men,” which won the grand prize at its premiere at the Cannes Film Festival in 2010. We now have 19 Saints in heaven helping us with the end to abortion.